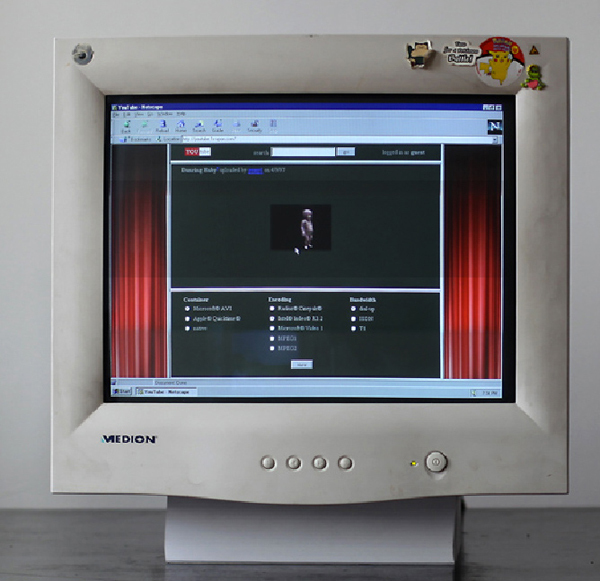 Once Upon is a web project by the media artists Olia Lialina and Dragan Espenschied, who re-created four contemporary websites with the technology and spirit of the late 1997's. 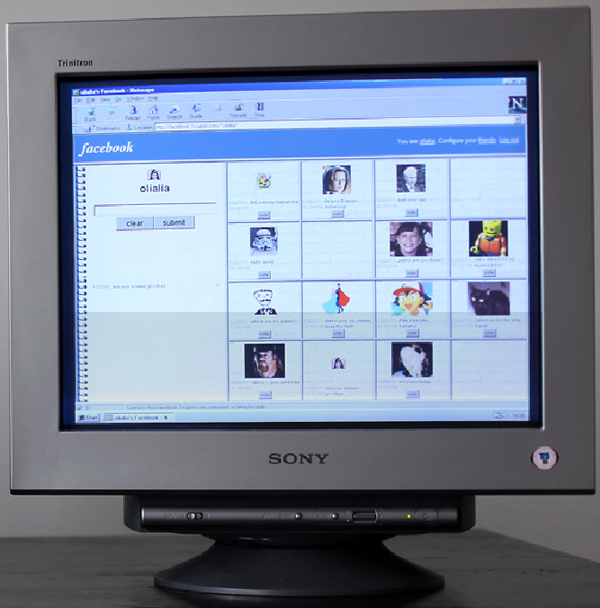 Netscape Navigator, frames and modems may not resonate much with digital natives, but to the generation before them Once Upon is a sweet reminder of early day web-aesthetics. 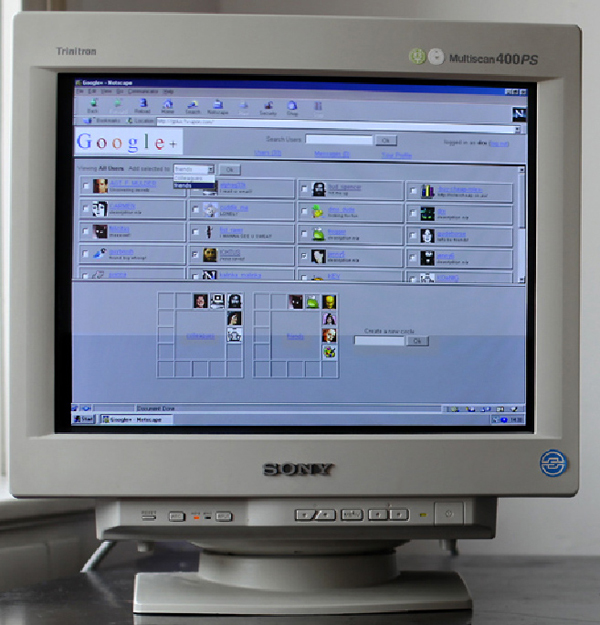 The sites Google+, Facebook, Youtube and Pinterest are best experienced using Netscape Navigator 4.03 and a screen resolution of 1024×768 pixels, running Windows 95.